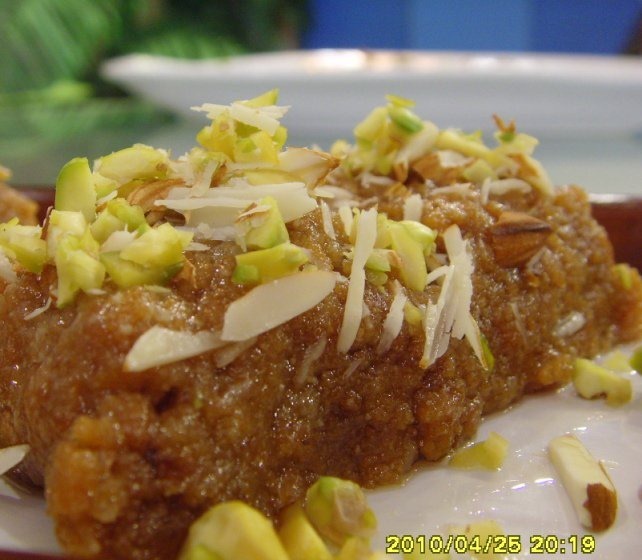 Multan is the city of Pakistan and his sohan halwa is very famous all around the world. 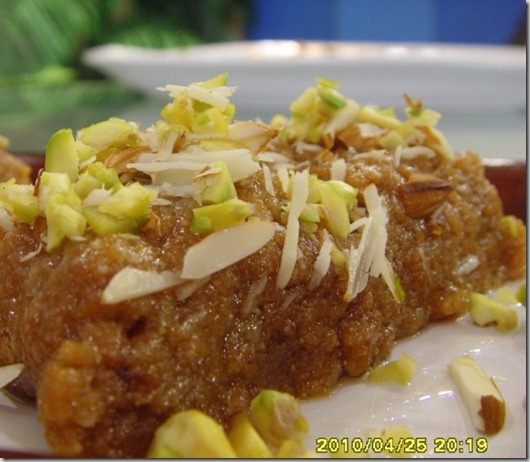 With this recipe, you can make Multani sohan halwa like that at your home. When paneer mixture is reduced to half, gradually put sugar, keep stirring slowly, otherwise, lumps may form. Now a smooth mixture will be formed. Garnish with pistachios & almonds.